A Barnsley College intern is celebrating receiving a Sheffield Business School (SBS) Inspirational Students Award from Sheffield Hallam University. Rosie Gash, 22, won the Impact on an Organisation category at the SBS Inspirational Students Awards 2016. She is currently studying a BA in Accounting and Finance at Sheffield Hallam University and began a one year placement in the External Funding and Projects department at Barnsley College in July 2015. During her internship, Rosie has developed a new system to monitor the college’s projects, capturing financial data and quality performance in much greater detail. Due to her expertise, she became a key contact within the team, working with senior managers to monitor all project finances worth over £1.98m. 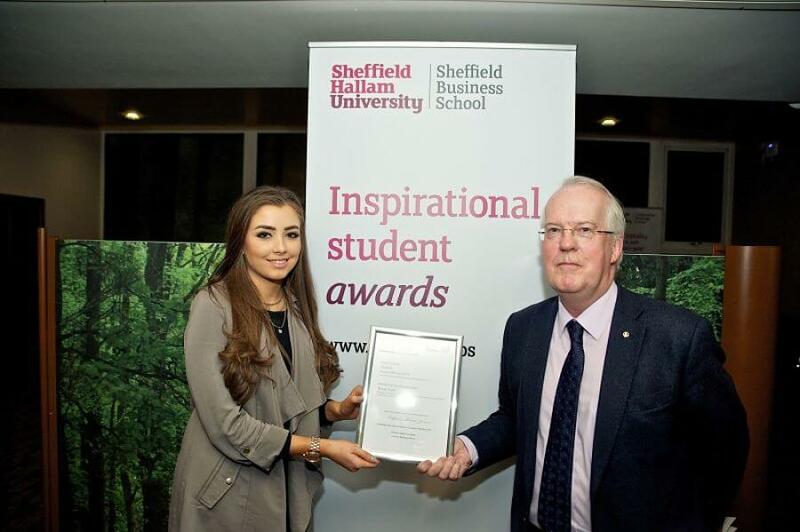 In its third year, the SBS Inspirational Student Awards are a celebration of the great things business and management students at Sheffield Hallam University are doing, such as their dedication to extra-curricular activities, delivery of projects or going beyond the requirements of the course. 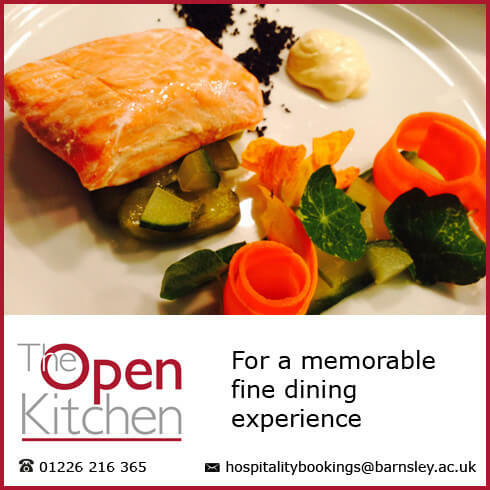 For further information, contact Barnsley College’s Work Based Learning Team on +44 (0)1226 216 166 or email employer@barnsley.ac.uk.